An older version of Microsoft’s Internet Explorer browser has an unpatched software flaw that could allow rogue code to run on a computer, the second such flaw found in a month. Microsoft was told of the flaw in October, which was discovered by Belgian researcher Peter Van Eeckhoutte, according to an advisory published Wednesday by HP’s Zero Day Initiative (ZDI), a program that rewards security researchers for finding software flaws. ZDI holds off publicly publishing information on a security flaw for up to six months so a software vendor can patch it. As that period came close to expiring, ZDI said it told Microsoft on May 8 that it intended to publish details of the flaw. 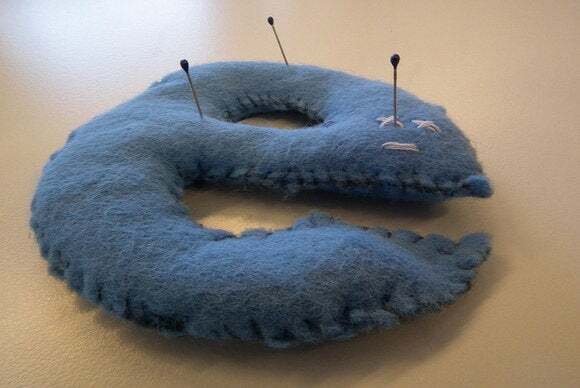 Microsoft’s IE 8 browser, released five years ago, still holds a 20 percent share of the desktop browser market, according to statistics for April compiled by Net Applications. Microsoft officials couldn’t be immediately reached for comment. To exploit the vulnerability, an attacker would have to lure a potential victim to a website engineered to take advantage of the flaw, ZDI’s advisory said. That could be accomplished by sending the victim an email or instant message that, if clicked, would lead to the attack. If the attack is successful, the hacker would have the same user rights on the computer as the victim. ZDI wrote that the vulnerability is a ”use-after-free” flaw, which involves the handling of CMarkup objects.